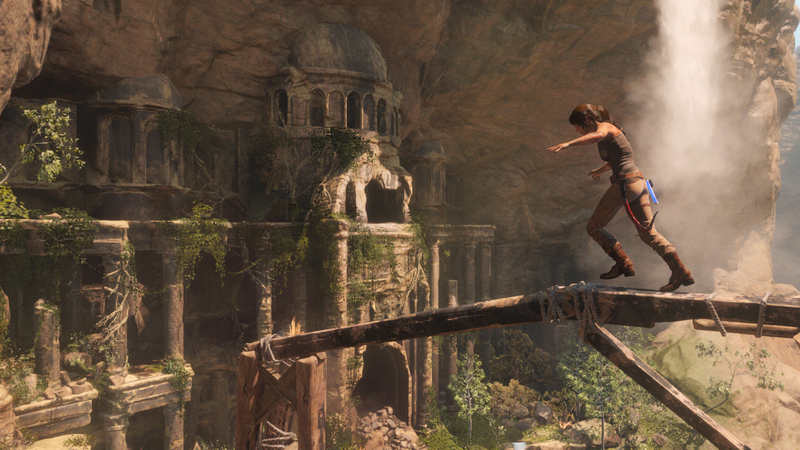 Rise of the Tomb Raider: 20 Year Celebration is fully compatible with PlayStation 4 Pro and offers three modes to customize your gaming experience: 4K Resolution for unprecedented fidelity, High Framerate for even smoother gameplay, or Enriched Visuals for the lushest and most realistic graphics possible. 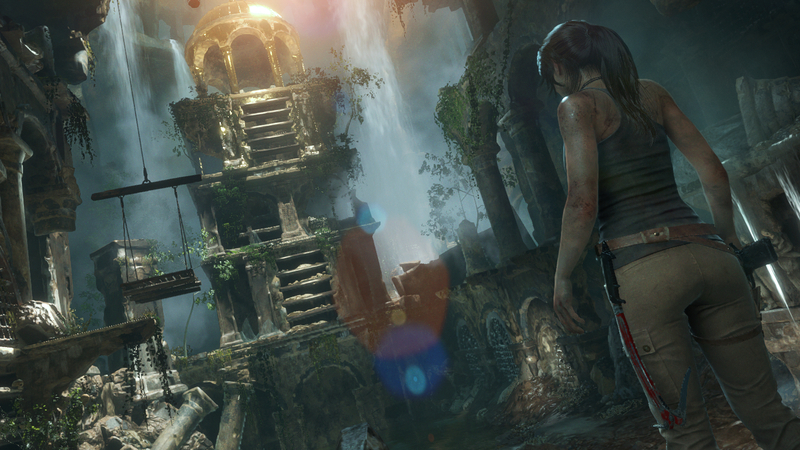 4K Resolution Mode renders gameplay at stunning 4K resolution at 30 frames-per-second. The increased resolution offers much more detail, which benefits textures, silhouettes, FX and specular highlights. 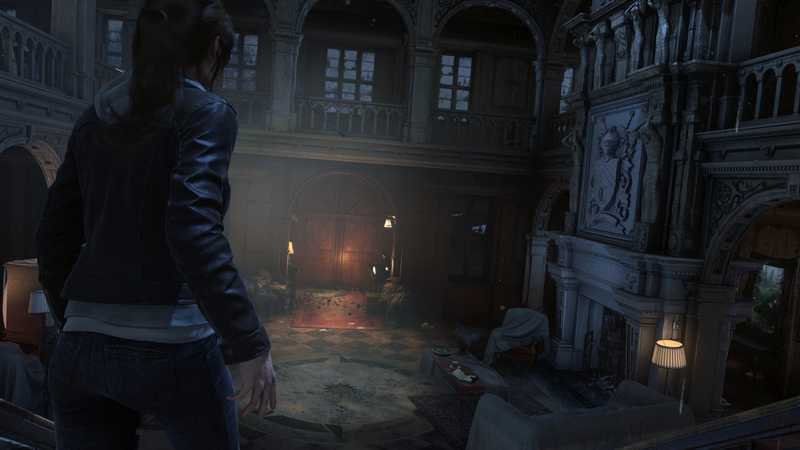 High Frame-rate Mode supports up to 60 fps at 1080p resolution. 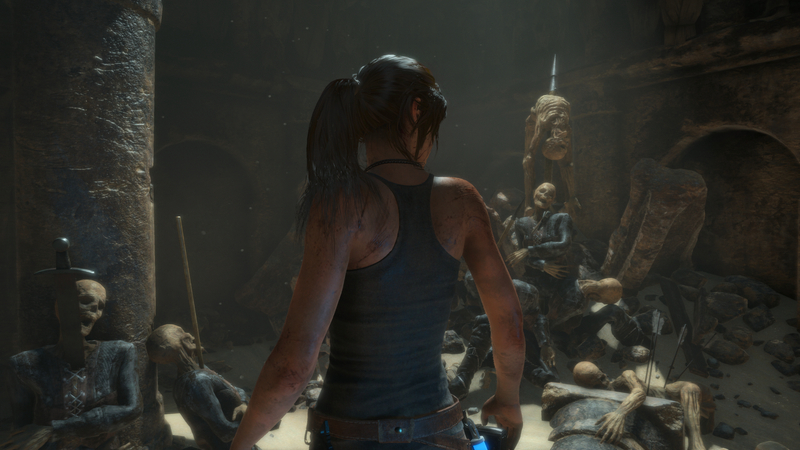 This mode offers smoother and more fluid animation while exploring and even tighter control during combat. Enriched Visuals uses extra power on both new and existing rendering features to improve overall image quality, resulting in an incredibly lush and highly realistic presentation in 1080p at 30 fps. Displacement Maps and Tessellation: This greatly improves the detail of rough surfaces in the ground, rocks, and bricks. Silhouettes and surface features are geometrically-represented when viewed up close, making the surfaces feel even more tangible and realistic. 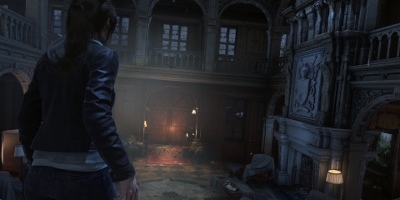 Anisotropic Filtering: The graphics power allows anisotropic filtering across all surfaces, so when viewed from an angle, the quality of the textures in the distance are greatly enriched. Additional Dynamic Foliage: Even more of the plants and trees are dynamic, the plants bend when Lara walks past, and the trees blow in the wind. Increased LOD: Enhanced geometry in objects like buildings means they have significantly more detail when viewed at a distance. As a result hub spaces feel even larger now and aid the player’s exploration. +10m LOD bias: All level-of-detail distances were retuned so that objects retain higher resolution as they recede into the distance. 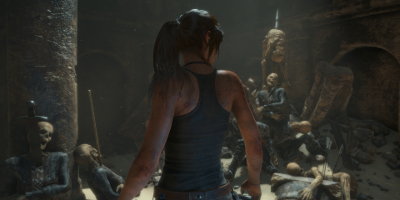 Cinematic Hair: Lara’s hair during gameplay has been upgraded to use the same higher quality hair used in cinematics. Sun soft shadows: Sun shadows were softened to further improve the natural look in outdoor environments. Improved depth of field: An improved depth of field effect creates a nice Bokeh effect on bright highlights.